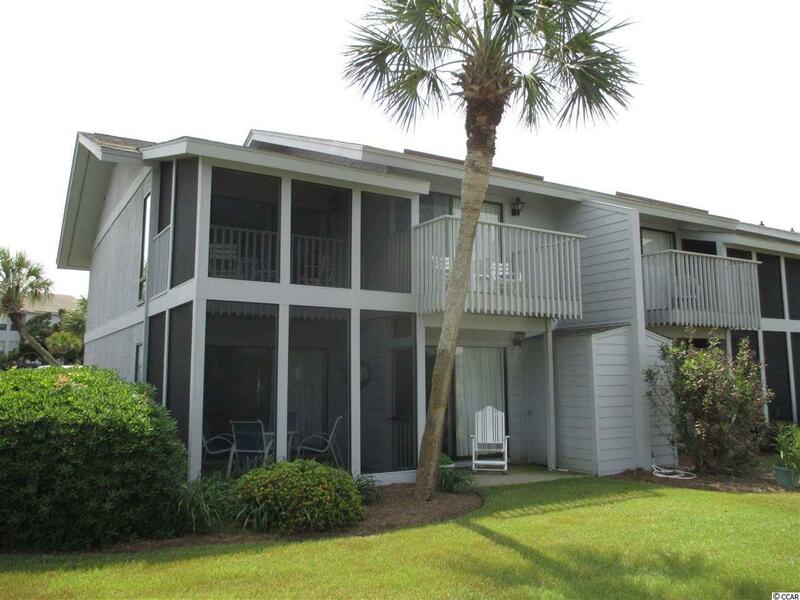 This beautiful 3 bedroom condo is located on the marsh/inlet within the gates of Inlet Point at South Litchfield Beach. The villa features ground level entry for easy access. First floor features living space with an open floor plan including newly remodeled kitchen, large dining and spacious living area....plus a full laundry room, screened porch, patio and 1/2 bath. 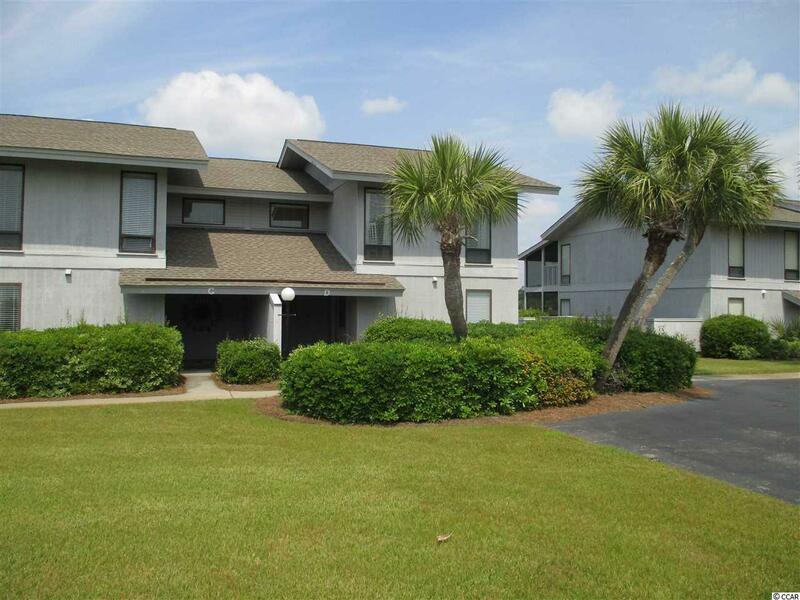 Three spacious bedrooms and 2 baths are located upstairs with two featuring private decks/porches overlooking the the salt water marsh. 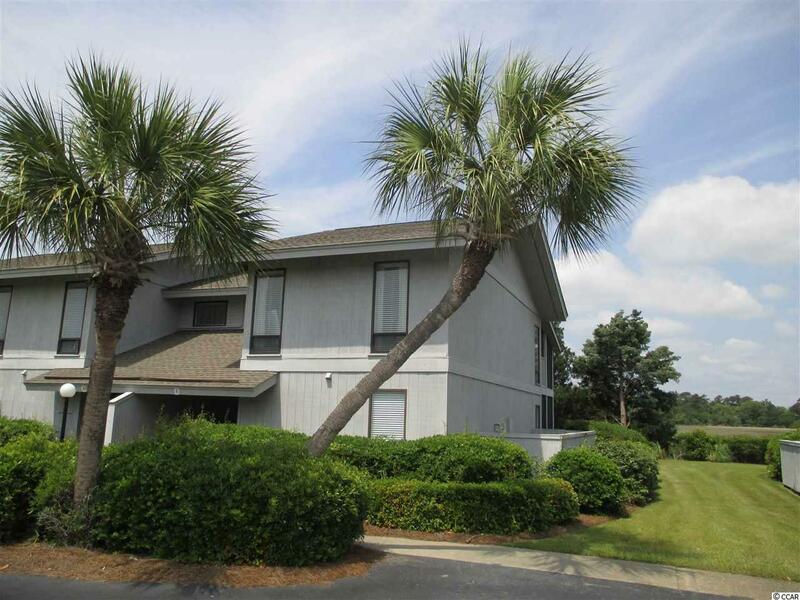 Enjoy beautiful marsh and sunset views while only being a short walk to one of the best beaches in South Carolina. 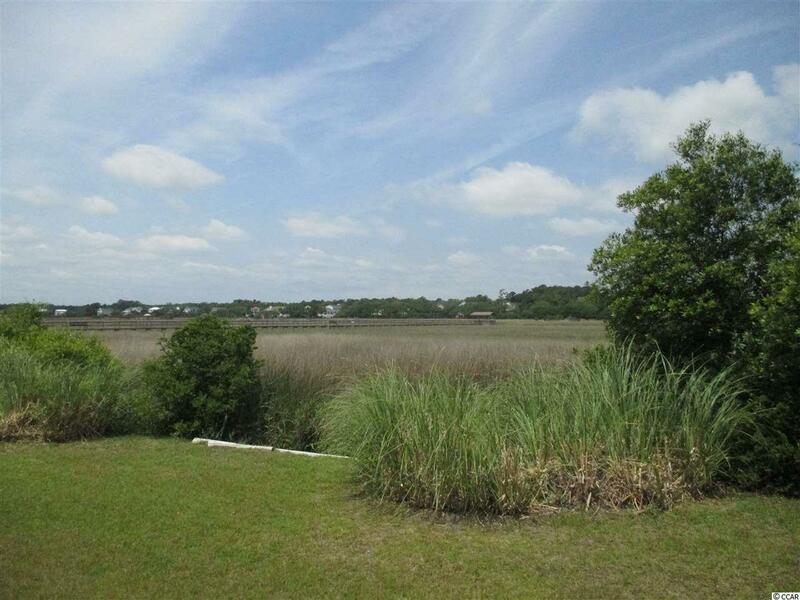 Additionally Inlet point features two pools, club house, playground, and dock on the creek. All info and dimensions should be verified by Buyer. Listing provided courtesy of Re/Max Beach & Golf. Kitchen Dishwasher Garbage Disposal Refrigerator Range Breakfast Bar Microwave Range Hood Stainless Steel Apps. Listing information © 2019 Coastal Carolinas Association of REALTORS® MLS. Listing provided courtesy of Re/Max Beach & Golf. © 2019 Coastal Carolinas Association of REALTORS® MLS. All rights reserved. IDX information is provided exclusively for consumers' personal, non-commercial use and may not be used for any purpose other than to identify prospective properties consumers may be interested in purchasing. Information is deemed reliable but is not guaranteed accurate by the MLS or The Hoffman Group. Data last updated: 2019-04-23T19:20:13.743.